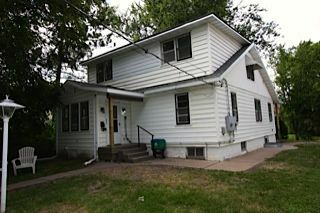 **This is a shared home seeking a few new housemates! 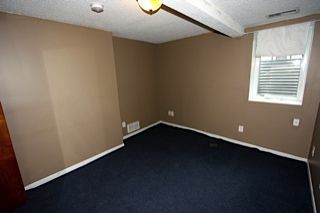 Private bedroom only-all other areas shared! ** St. Thomas only 4 blocks away & Macalester is 10!! 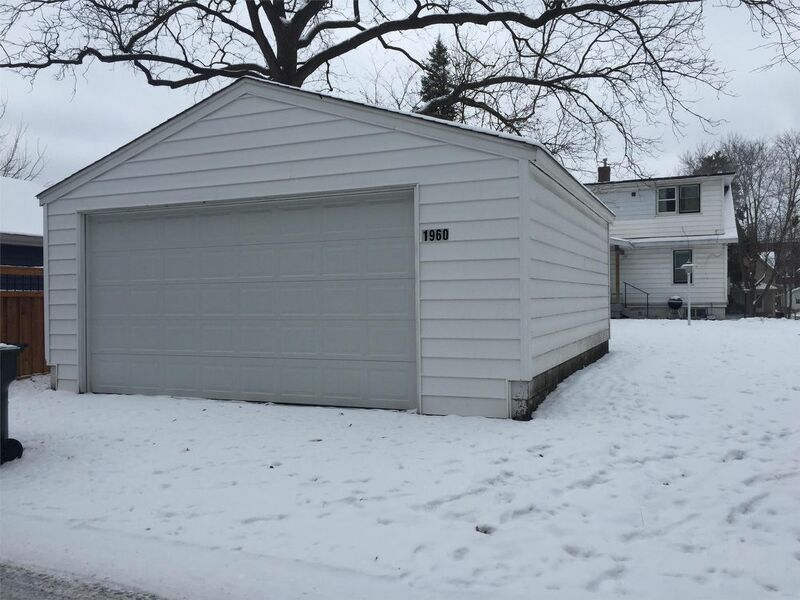 This is a 6-bedroom home with lots of space! Each room is privately rented, though all other areas are commonly shared. 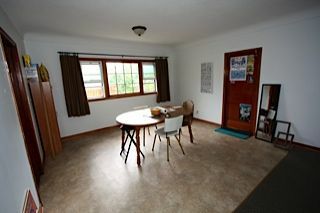 Two bedrooms upstairs, along with a full bath, full kitchen, and a shared den/living room, along with plenty of closets! 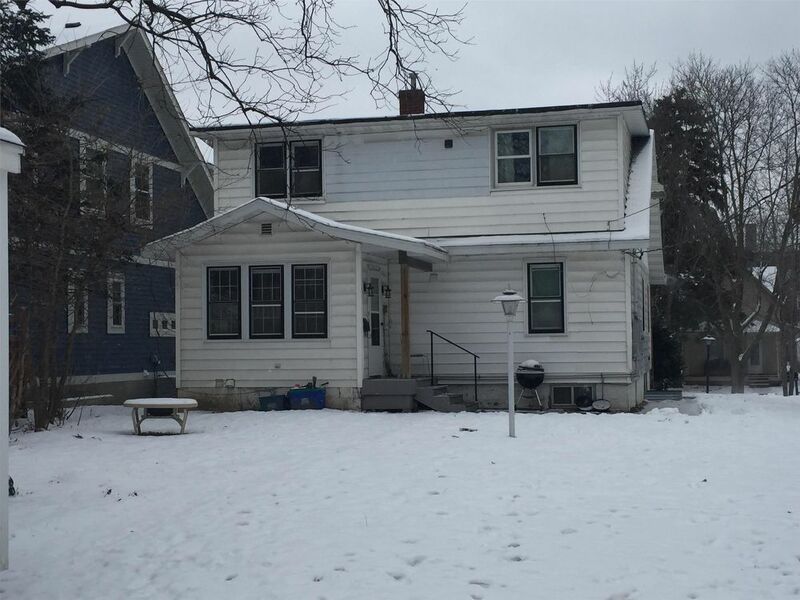 Two bedrooms on the main floor (these two are already leased), along with another full kitchen and bathroom, as well as the open living/dining room and the front entry sunroom! 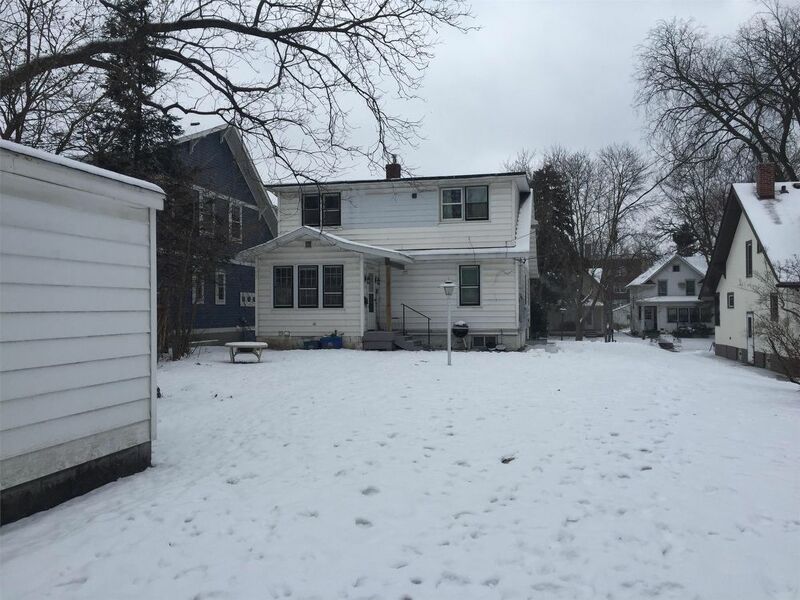 Two bedrooms on the lower level, along with a 3/4 bathroom, another living room area, plenty more storage area, and the laundry room! 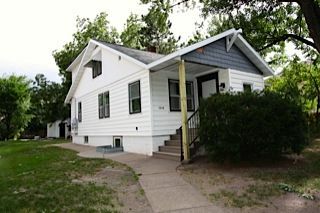 All utilities included in rent!! Including: Water, Trash, Gas, Electric, Cable TV, and high-speed internet! 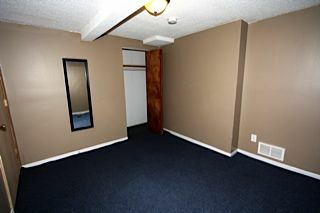 **4 blocks from St. Thomas and 10 blocks from MacCalester. This is a 6 bedroom house. Each bedroom is private, but all 6 residents there share the living room, 2 full kitchens and 3 bathrooms (1 on each level) together. 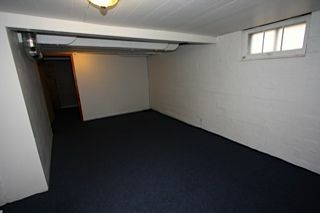 The coin-operated laundry room located in the basement is shared by all 6 rooms. 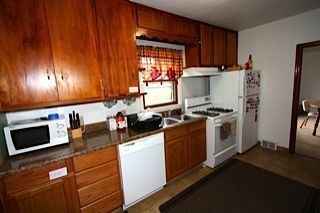 All utilities included in rent, including: Water, Trash, Gas, Electric, Cable TV, and high-speed internet! Available Now! Seeking an 8 month lease term or longer. This home does not qualify for section 8.